Nintendo inexplicably only had two million Nintendo Switch consoles targeted for launch, but luckily, unlike with amiibo and the NES Classic, it's realized that people just may want to be able to buy their products. Nintendo President Tatsumi Kimishima stated that plans are in the works to increase production of the Nintendo Switch after nearly every pre-order on the planet sold out. 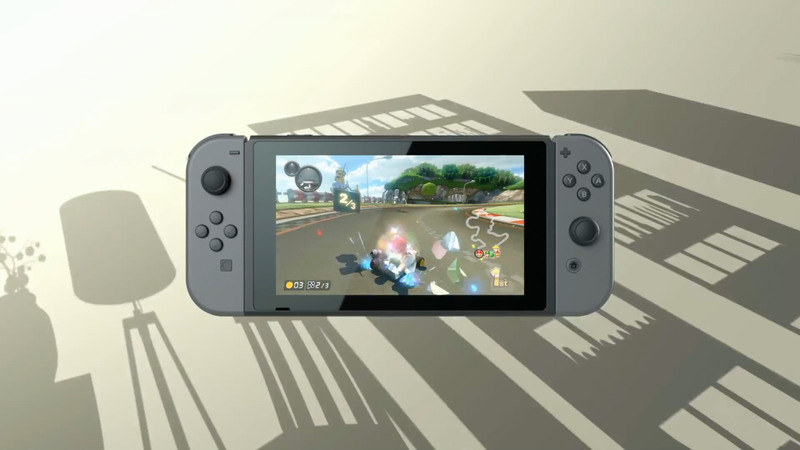 Wall Street Journal's Tokyo correspondent Takashi Mochizuki stated that Nintendo has firm plans to increase production of the Nintendo Switch. Hopefully, this will allow for more pre-order slots to become available for the Switch before the March 3 launch. If you haven't gotten your hands on a Nintendo Switch pre-order, definitely keep an eye out. It looks like Nintendo may have finally realized how high in-demand their products are and it may be easier to get your hands on the new console/handheld hybrid.